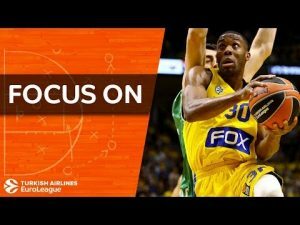 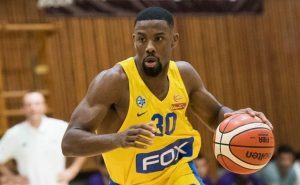 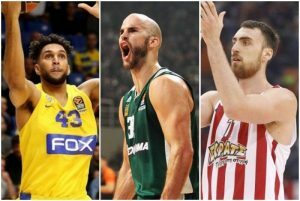 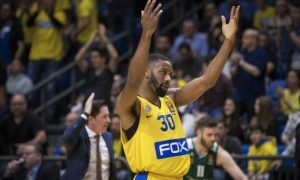 Maccabi Tel Aviv eliminated Ironi Nes Ziona thanks to the efforts of Norris Cole. 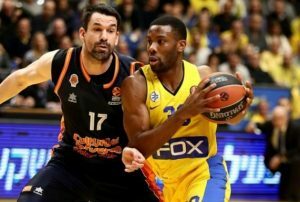 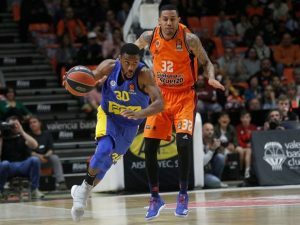 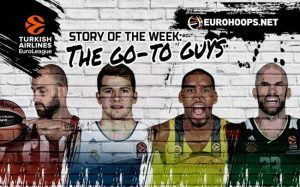 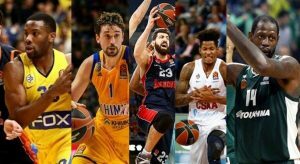 In the last EuroLeague game, this season for Maccabi, Norris Cole scored 22 points. 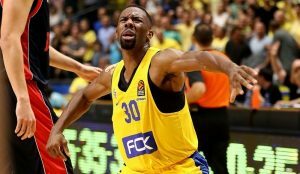 Following the defeat to Olympiacos, Maccabi guard Norris Cole commented on the "many free throws" his opponents took.